Formula 19 is a post-workout option that should be on your checklist to Increase your chances of realizing your bodybuilding goals. The R3 carbs formula will assimilate at a quickened rate but also leave the user with managed energy like a complex carb source. 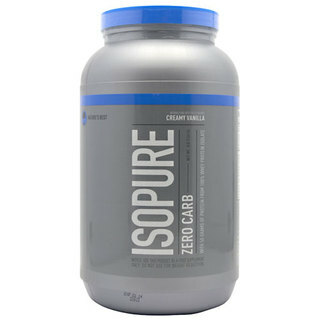 * This is a definitive boosts for your muscles both pre and post workout. Formula 19 provides a time released blend of carbohydrates (simple and complex) to not only give instant energy but keep you going through the whole workouts. 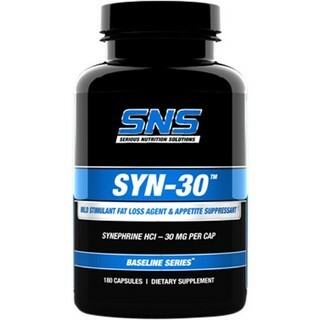 The added Leucine will promote muscle growth by triggering muscle protein synthesis. 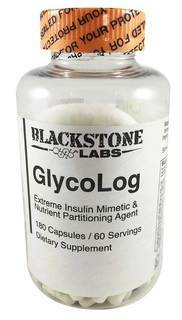 Blackstone Labs use the only stable form of Glutamine available on the market to assist in recovery. Leave no room for post workout pain and jump on the increase train with Formula 19! Get it Today ! The R3 starch Formula will assimilate at a quickened rate additionally leave the client with maintained vitality like a complex carb source. This is a definitive fuel for your muscles both pre and post workout. The only stabilized glutamine on the planet, ensured by a selective patent. Glutamine is an amino corrosive that serves as a vital building hinder for protein in the body. It is likewise the amino corrosive lost in the best amount amid strenuous activity. Leucine is one of the three Branched Chain Amino Acids and in some cases alluded to as the "fundamental" amino corrosive because of the most well known advantage of BCAAs (muscle building) being for the most part because of leucine. 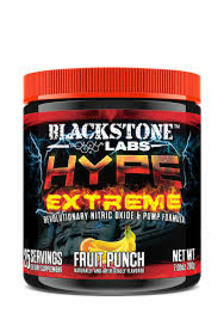 Leucine is an activator of the protein known as mTOR, which then incites muscle protein combination by means of S6K; the other two BCAAs may likewise actuate mTOR, yet are much weaker than leucine in doing as such (and thusly, 5g of leucine will be more powerful than 5g blended BCAAs). The cell reinforcement alpha-lipoic corrosive (ALA) enhances the body's capacity to ingest and change over sugar (glucose) to vitality (glycemic control-insulin affectability) Thus making it perfect to bring with starches due to its "insulin impersonating impacts" Bodybuilders and competitors have been exploring different avenues regarding insulin since the 90's which is regularly unsafe or even lethal. The equalization of electrolytes in your body can be changed effectively by sweating, retching and diarrhea.Typically electrolytes are seriously exhausted amid exceptional activity. Electrolytes and their significance to the human body is evident. The body capacities and frameworks they backing are essentially broad. It is troublesome for our bodies to make due without them. 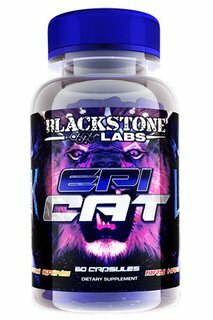 Why Blackstone Labs Formula 19 is good for you? 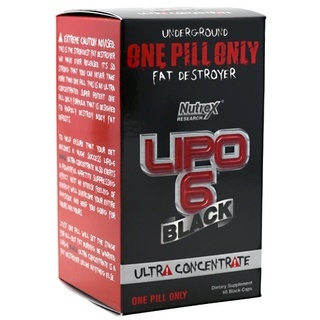 Leucine For Instant Anabolic Effects. Electrolythes For Hydration and Recovery.